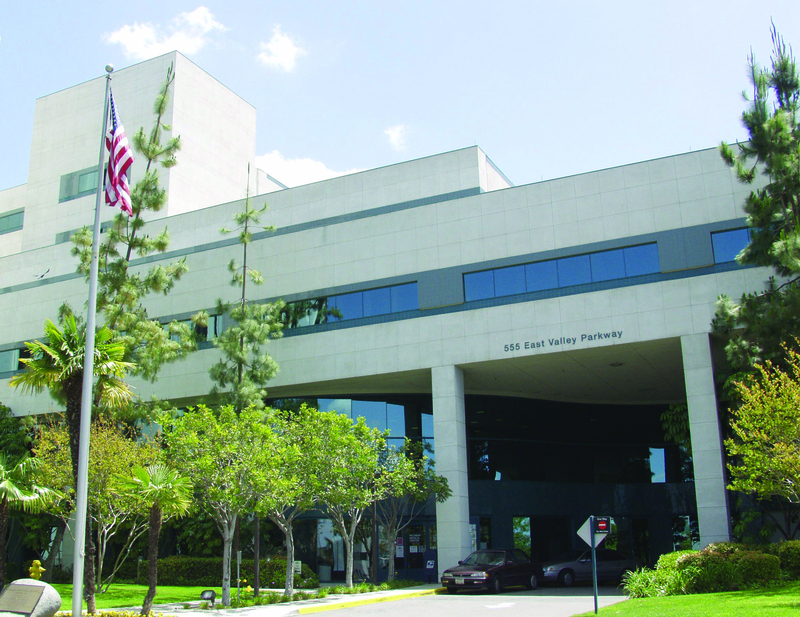 Palomar Medical Center Downtown Escondido, in partnership with San Diego Radiosurgery, is now treating cancer patients in the North San Diego County and South Riverside County communities with the high definition Novalis Tx® Stereotactic Radiosurgery System, an ultra-precise linear accelerator that offers new hope for eradicating previously difficult to reach tumors. 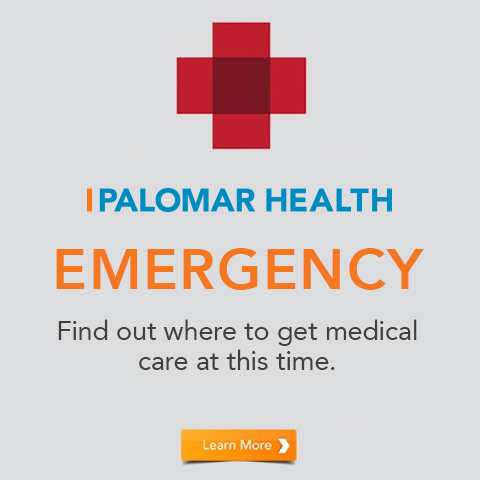 Palomar Medical Center Downtown Escondido is currently the only hospital in San Diego County to acquire the advanced system. 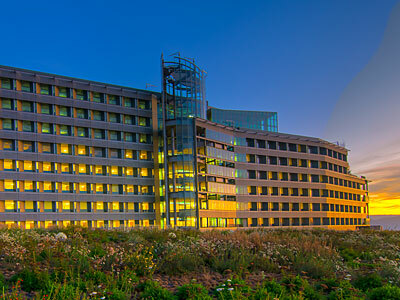 Our highly trained radiation oncology and radiosurgery team of physicians, therapists, physicists and medical assistants are eager to share their skills, and provide cancer patients with the optimum environment for treatment. 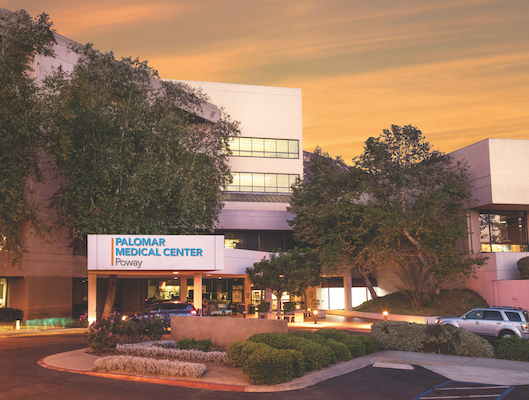 Do you have questions about Novalis Radiosurgery at Palomar Medical Center Downtown Escondido? Visit our Novalis Radiosurgery System FAQs page or Contact Us.